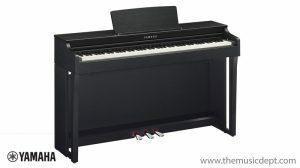 We are one of the largest stockists of Yamaha digital pianos Hertfordshire. 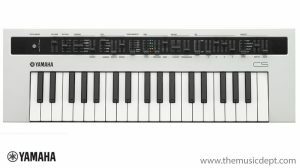 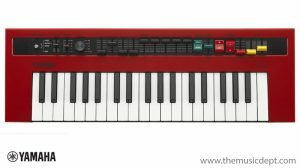 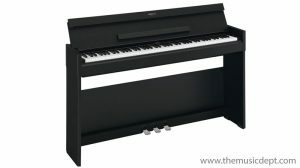 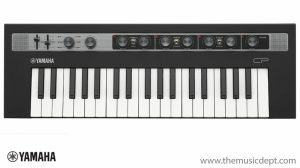 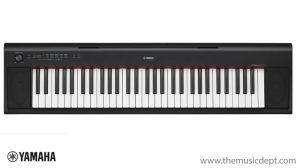 We stock Clavinovas, Electronic Keyboards and Digital Pianos St Albans. 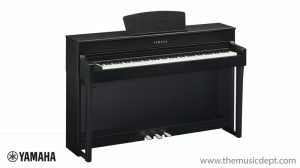 You can view our Yamaha digital pianos in our online Yamaha Piano Showroom. 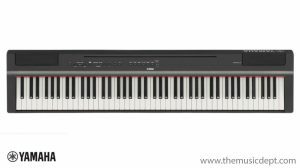 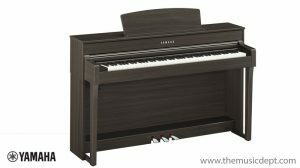 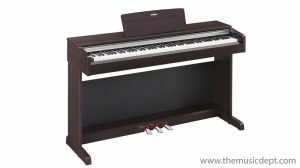 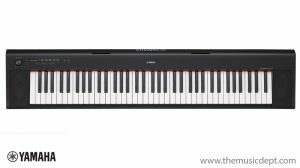 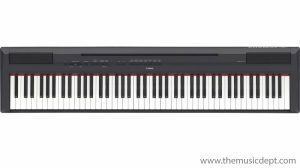 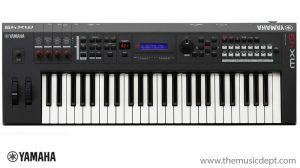 Digital Piano – Arius: Superb Yamaha digital pianos for both beginners and experienced players, the ARIUS and YDP range offers a great selection of instruments at an affordable price. 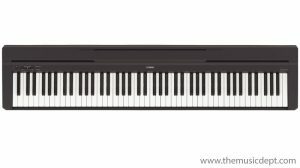 Digital Piano – P-Series: The dynamic response of a Yamaha digital piano in a design that is both stylish and portable. 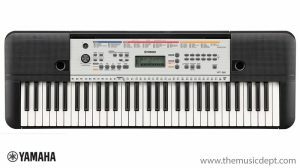 Home Keyboards: All Yamaha digital keyboards feature 61 full size keys and many models have a touch sensitive keyboard. 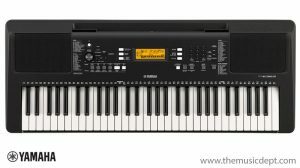 Additional features include the Yamaha Education Suite, ideal for beginners to learn to play. 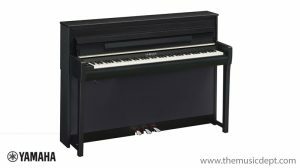 Our store and Yamaha piano showroom on London Road in St Albans is open 6 days a week with the range ready for you to evaluate and play. 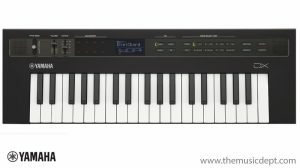 If you’re looking for the best possible quality for your budget, then Yamaha is for you. 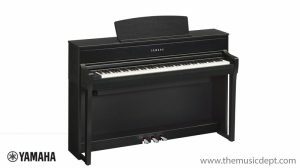 Visit us today to discuss pianos St Albans.